In previous post we have seen the basic tutorial of Sqlmap and the exploitation. The exploitation was about the GET request or where the vulnerable parameter is passing in the URL. There is another aspect of Sql Injection where it happens in form based submissions. In more technical terms a POST request where the certain parameters are being sent to server. 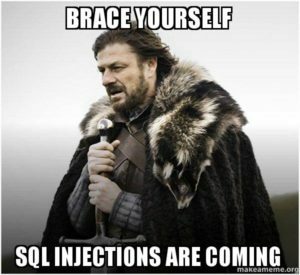 In this post we will exploit form based SQL Injection with Sqlmap. This post could have been delayed without the help of Kunal Pachauri, so just a shoutout for him before I start this post.